• All ports part of FEC must be set to the same speed. • All ports must belong to the same VLAN. • Duplex must be the same (half or full), not a mixture. • Up to eight ports can be bundled together. • To set FastEther channel on a switch, the CatOS syntax is set port channel. • To set FastEther channel on a router, the IOS syntax is channel-group under the Fast Ethernet interface. The port is not participating in spanning tree and is not active. The port has received data from the interface and will listen for frames. In this state, the bridge receives only data but does not forward any frames to the interface or to other ports. In this state, the bridge still discards incoming frames. The source address associated with the port is added to the CAM table. BPDU are sent and received. The port is fully operational; frames are sent and received. The port has been through the learning and listening states, and because this particular port is a dual path to the root bridge, the port is blocked to maintain a loop-free topology. Urgent—Informs the other station that urgent data is being carried. The receiver will decide what do with the data. Acknowledge—Indicates that the packet is an acknowledgment of received data, and the acknowledgment number is valid. Push—Informs the end station to send data to the application layer immediately. Synchronize—Initiates a connection, commonly known as established. Finished—Indicates that the sender is finished sending data and terminates the session. ARP maps an IP address to a MAC address. RARP determines a host's IP address when the MAC address is known. Dynamically provides IP addresses to TCP/IP hosts, subnet masks, and gateway addressing. Many other IP options can be assigned, as well. 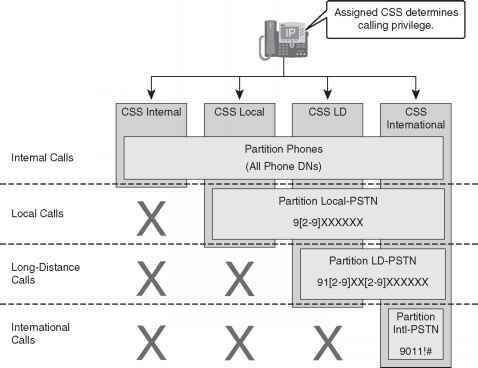 Redundancy gateway protocol, Cisco proprietary. A network layer (Layer 3) Internet protocol that reports errors and provides other information relevant to IP packet processing. ICMP is fully documented in RFC 792. TCP/IP application layer protocol that enables remote management of TCP/IP hosts, such as routers or switches. TCP/IP application layer protocol that enables file transfer between TCP/IP hosts using a TCP, connection-orientated protocol. TCP/IP application layer protocol that enables file transfers between TCP/IP hosts using a UDP, connectionless protocol.